Isn’t “what a company is about” a bit clichéd ? How about what WE DO FOR OUR CUSTOMERS…Yeah, that’s better. 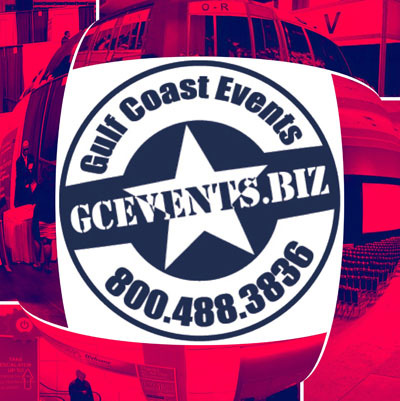 We have been providing event services to the Gulf Coast Area for over twenty five years and pride ourselves on complete customer satisfaction.